September 2, 2013 Update: Our International Facebook Page has a fan base of over 1,000. Back on April 7, 2013, when we only had a fan base of just over 500, one of our posts was SHARED by over 4,000 Facebook users and the 'Insights' Facebook provides to its owners indicated that it had the potential of being seen by over 400,000 Facebook users. 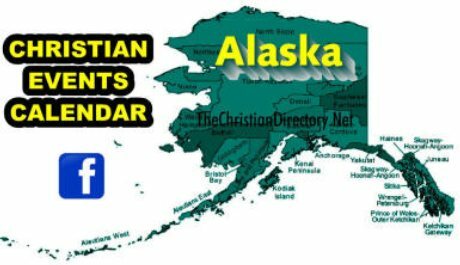 In part, this is why we have integrated 'iframe' windows to our state-specific Facebook pages on our website pages for all 50 states, including Alaska (SEE BELOW).